Religion in America, 7thEditionprovides a comprehensive yet concise introduction to the changing religious landscape of the United States. Extensively revised and updated to reflect current events and trends, this new editioncontinues to engage students in reflection about religious diversity. 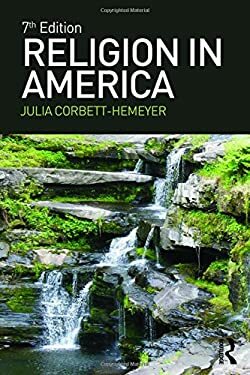 Julia Corbett-Hemeyer presents the study of religion as a tool for developing appreciation of communities of faith other than one's own and for understanding the dynamics at work in religion in the United States today.